How Much More Left Can the EU Take Especially from UK? After the Lisbon Treaty came into force on 1 December 2009 there is a sort of a pause of the reform of the EU institutional structure. There are many informal debates in what direction the EU should continue in the future but there are no firm intentions to open the treaties for changes. Every country is in the EU voluntarily and with certain political commitments. Everyone can leave if they want to, although it is legally very complicated as it has never been tested yet, said in an interview with euinside Andrej Plenkovic, a Croatian member of the European Parliament from the EPP group. He is a vice chairman of the foreign affairs committee and heads the European Parliament delegation for the relations with Ukraine. He does not think it will come to Britain leaving the EU and believes that the EU should remain in its current form. This is important from the perspective of the Union's political and economic weight globally. The UK general election is important to the EU but, first of all, it is important to the British people, he said. They are those who have to decide who will govern their country in the next five years, the MEP added. 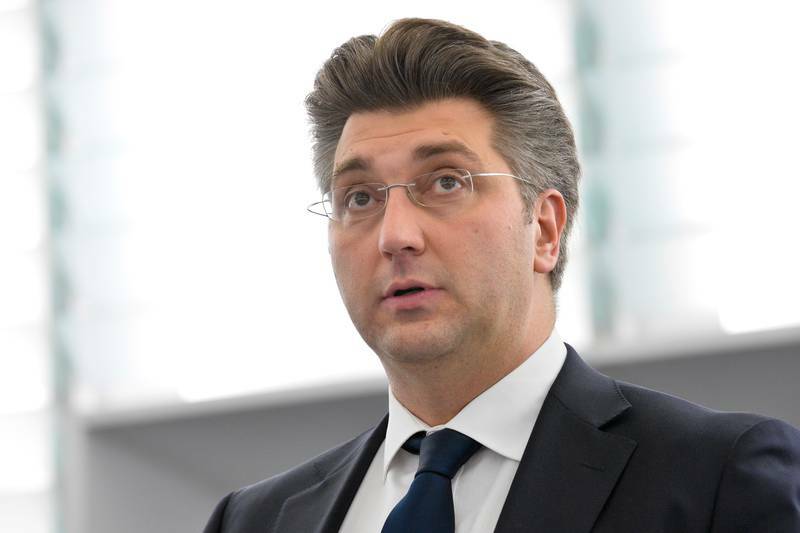 Andrej Plenkovic does not believe that a possible leaving of the UK will seriously affect enlargement because, in his words, Britain is most of all a proponent of free trade. It has always supported enlargement not only toward South Eastern Europe but also toward Turkey, despite that the opinion of other influential member states is much more reserved. 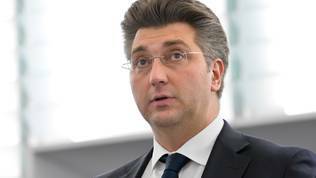 As he said before, Andrej Plenkovic deems the assessment of European Commission President Jean-Claude Juncker that there will be no new accession during his term as very reasonable. Negotiations will continue but they will focus in "an intelligent and constructive way" on the preparation of the candidate countries. A new enlargement can be expected post 2020, the Croatian MEP concluded.